The Kentucky Bank Tennis Championships, a week-long professional-level tournament for men and women, concluded on Sunday after seven days of stellar competition by tennis talent from around the world. 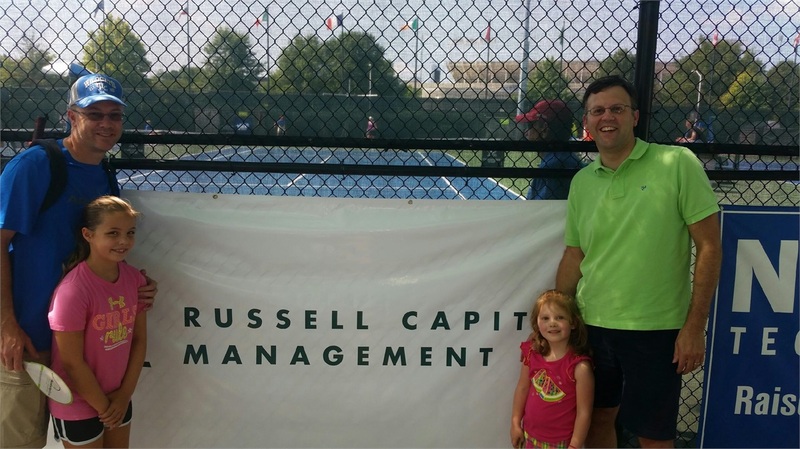 As a long-time local business and proud supporter of UK and the wider Lexington community, we were excited to see such incredible talent come to Lexington and happy to have been able to play a role as a sponsor! Held at UK's Hilary J. Boon Tennis Complex, the tournament is designed to create opportunities for young tennis players to enter the pro tour, create money for local charities, and provide local tennis enthusiasts an opportunity to watch professional tennis. The tournament focuses on raising funds for charities with an emphasis on education and to further healthy living to individuals and groups in the community. This year, attendees had the opportunity to watch players that also competed in the 2016 Wimbledon, French Open and Australian Open draws. The Kentucky Bank Tennis Championship is one of only three tournaments in the world to offer equal prize money for both men and women participants, a total of $100,000. 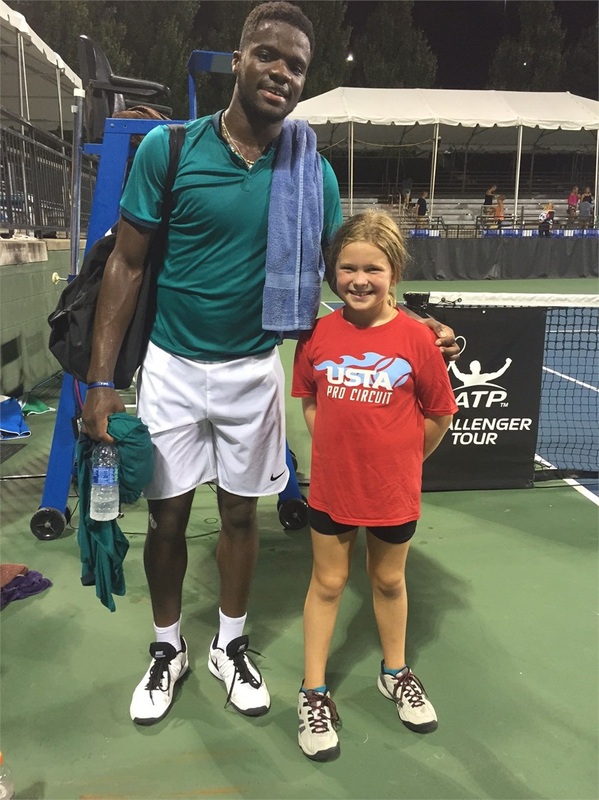 (Left) Carter Lankford, daughter of RCM advisor and UK tennis alum Ford Lankford, pictured with next U.S. tennis phenom Frances Tiafoe. (Right) Advisor Keith Day and daughter Kenzie enjoy Dad and Daughter Day with friends.